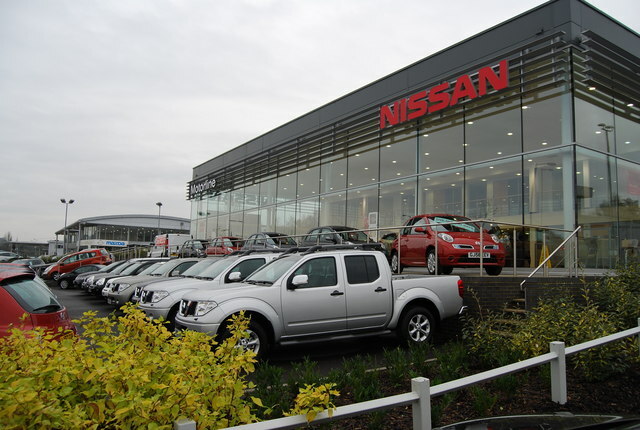 Bristol Street Motors has invested £1.5m in a Sheffield Nissan Dealership, making it one of the biggest Nissan dealers in the North. The company has also said that the renewal will create more job opportunities for people in the local community. New community-centred projects and services have also started to be offered for local businesses, and a few business customers have already made use of the dealership’s consultation services.